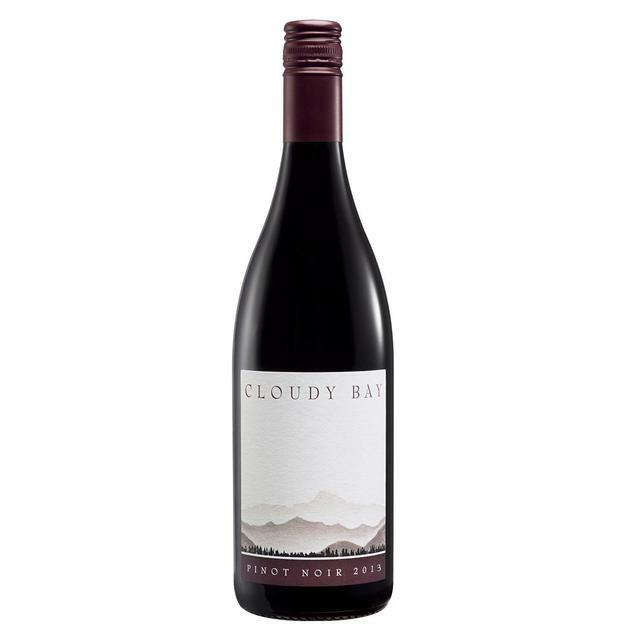 Cloudy Bay Estate have surpassed themselves in the production of this innovative Pinot Noir. Made using the classic Burgundian techniques of fermenting in ‘open-top’ fermenters with regular punching down of the ‘cap’ to extract the colour and fruit. Delicate confected nose, with vanilla and hints of spice. The new wine is transferred into small French oak barrels to mature for 12 months. Silky-smooth on the palate with strawberry fruit and savoury flavours. The wine is very aromatic, displaying a powerful bouquet of classic Pinot Noir. A seductive palate, where dark cherries and strawberries are complemented by toasty characters and silky tannins. A complex and textured finish.